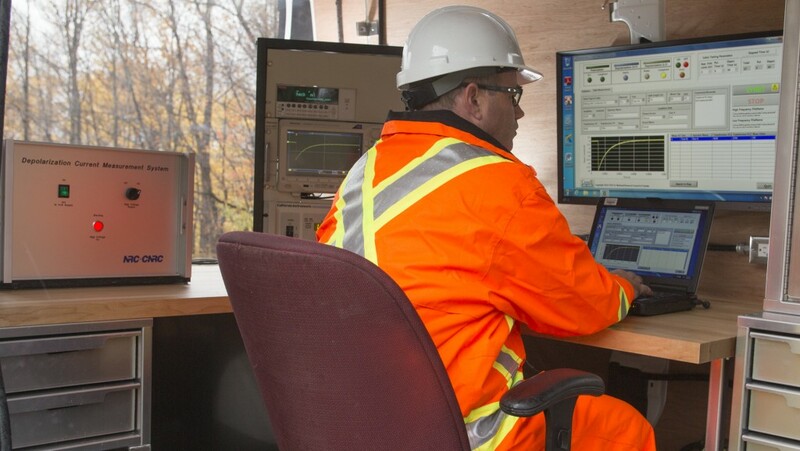 Energy Ottawa offers a state-of-the-art, non-destructive cable measurement system for the dependable assessment of medium voltage distribution cables. We have partnered with National Research Council Canada (NRC), the Government of Canada’s premier research and technology organization, to diagnose the health of XLPE cables without damaging them. This unique, on-site diagnostic service determines the health of XLPE cables while preserving their integrity. Based on the DC Polarization/Depolarization Current Measurement principle, it’s a non-destructive method that applies a maximum of 30% of the cable’s voltage rating. Other diagnostic tests often apply 150% of the cable’s voltage rating, further stressing the cables and accelerating deterioration. 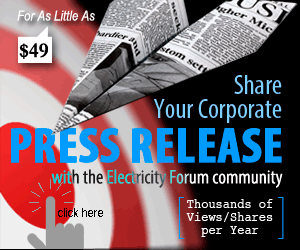 Cable deterioration leads to system failure and poor reliability. Our cable testing allows utilities to easily measure the health of their systems and insure against premature, costly replacements. Proper planning ensures that today’s investments will provide lasting value into the future.